For the many furniture removalist Sydney, Pro Removalists is a leading company. They can move all your belongings safe with their high-end equipment and their friendly and accommodating staff can guide you towards a successful relocation. 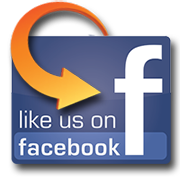 Pro Removalists is a family owned furniture removalist Sydney. They have been providing their services to the citizens of Sydney for the past 20 years and have way more than enough experience to make a removal successful and stress free. They have mastered the art of moving and have found the most efficient ways to make the whole relocation fast while still providing safety to your belongings. When it comes to your furniture, they already know what to do to ensure that it will be arriving in your new home or office in one piece and without a scratch. They have perfected every possible techniques in furniture removals that is why your furniture will be safe and secured. Disassemble your furniture to the smallest pieces possible. Make use of a screwdriver to detach the arms or legs of your chairs or remove the individual pieces of the furniture and place them in appropriate boxes. Remember that when you dismantle your furniture, label them after packing so that you know exactly which part belongs to. Don’t forget to pack the different screws or bolts used in assembling the furniture and place them in zip lock bags if possible. Label them accordingly and secure them in boxes or tape them to the furniture it belongs to. Remove all the breakable pieces of your furniture like the glass of your closets or mirrors on panels. Wrap them with available padding like old newspapers and pack them into boxes. If the glass parts cannot be removed, tape bubble wrap around the fragile parts of your furniture and make sure that it is secure when loading the moving truck. When loading the moving truck, tie the loose ends of your furniture all together and make sure it won’t be moving freely while traveling. Keep them secure in the truck and don’t be stacking too heavy items on top of it. Pro Removalists, as a furniture removalist Sydney, can provide all the benefits of a great moving company for a cheap price. They are experts in the field of relocating and makes sure that you wouldn’t be stressing yourself out no matter how hard moving can be. Yes, moving can be affordable. Packing can be such pain especially when you are packing big furniture, you always want to make sure that your furniture will be safe from scratch or damage during the move. To ensure the safety of your furniture remember to trust only the best Furniture Removalist Sydney. Furniture Removalist Sydney will ensure a smooth and a stress-free move for you and we will also make sure that your furniture are safe and will also help you with the proper way to pack your furniture because the safety of your furniture is our priority here at Pro Removalist Sydney. See if your furniture can be disassembled for easier packing. Big furniture such as beds and tables can sometimes be disassembled, if you do have this kind of furniture, take time to dismantle them. By doing so, you are saving a lot of space in the truck and this will also make your move easier, as well as packing them. Bubble wraps will protect your wooden furniture such as beds, cabinets, and tables, while plastic sheets will protect your sofa from scratches and lock them using tape. Bubble wrap also helps in saving your glassware. Make sure that before you start packing, you have to prepare all your packing supplies to avoid delays. Properly placed furniture will be safe from scratch and damage, while Furniture Removalist Sydney will help you with the placement, it is also important to inform them about your most valuable furniture by this you and the movers can plan out properly with the placement of the furniture. Proper placement will also provide you more space in the moving truck. 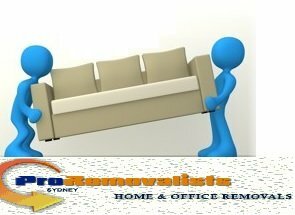 With the help of Furniture Removalist Sydney, moving your furniture will never be stressful again. 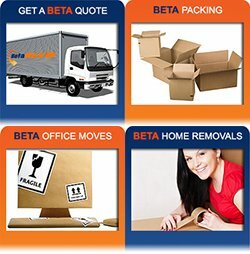 Let Furniture Removalist Sydney take away all your worries in moving, we sure move like a pro. 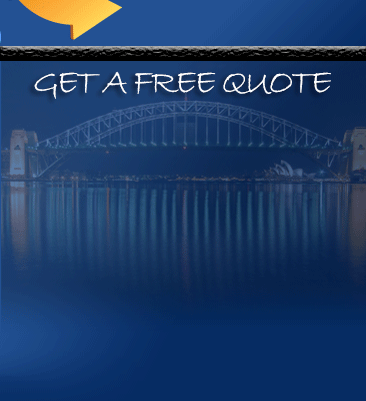 Contact Pro Removalists Sydney now and let us handle your move. Contact us at 0432330860!